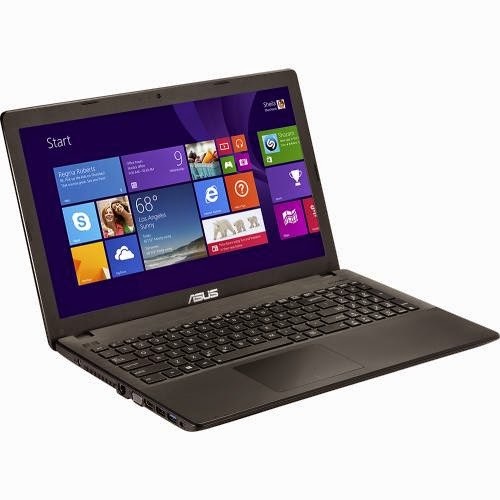 The Asus X551MAV-HCL1103E is a laptop equipped with the processing power of Intel Celeron N2830 dual core processor that features 1 MB level 2 cache and runs at the nase clock speed of 2.16 GHz with Intel Burst up to 2.41 GHz. 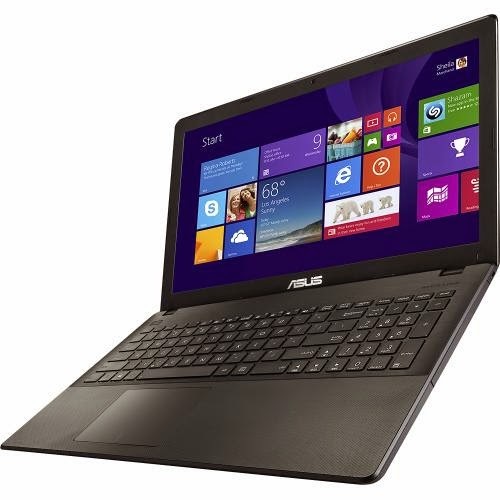 It has an integrated graphics controller called Intel HD Graphics (Bay Trail) with a clock speed of 313 - 750 MHz and capable of rendering high definition movies and playing less demanding games with ease.Another laptop with this processor includes Asus X200MA-RCLT08 and Asus C300MA-BBCLN10. 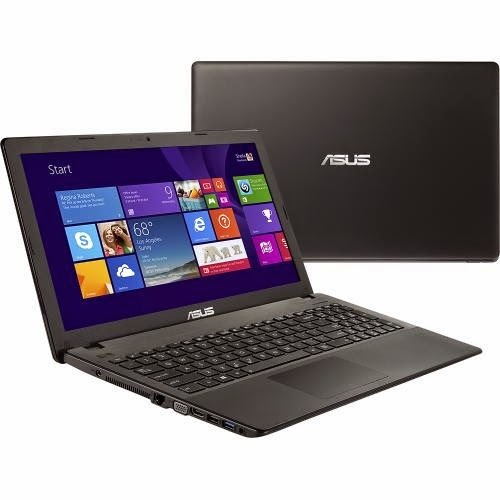 This Asus X551MAV-HCL1103E laptop PC offers the following display features such as 15.6 inch high - definition display with 1366 x 768 resolution. This resolution is typical to entry level laptops. Therefore, it is expected that the display of this laptop is not that crisp and sharp compared to laptops with higher resolution. The Asus X551MAV-HCL1103E laptop PC also offers interesting features like 500 GB SATA III hard drive that spins at the rate of 5400 rpm; 4 GB DDR3L memory that deals with the multitasking capability of the laptop; Multiformat DVD ± RW / CD - RW drive with double - layer support; built - in 0.3 MP webcam and microphone; Multiformat media reader that supports SD formats; and 3 - cell lithium - ion battery with a power capacity of 2600 mAh which will give you several hours of working away from the main source of electricity. 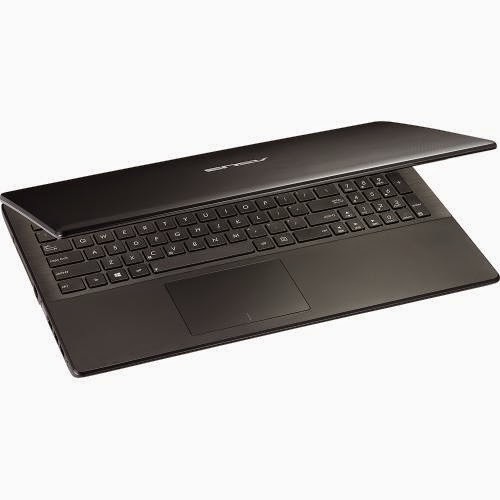 This Asus X551MAV-HCL1103E laptop offers several connectivity options such as 1 USB 3.0 port and 1 USB 2.0 port; high-speed wireless LAN (802.11n); built - in 10/100 Mbps Fast Ethernet LAN and HDMI output port. It also comes in textured finish in black for stylish look. 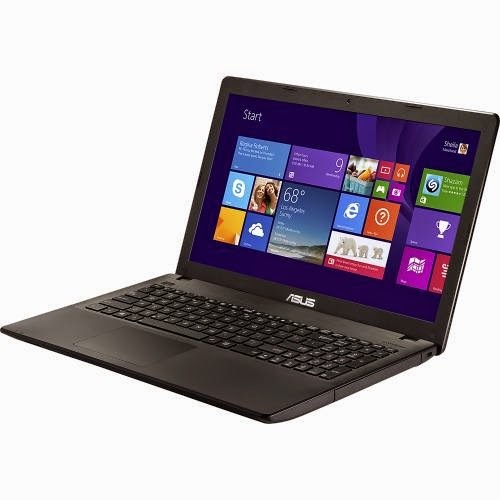 This Asus X551MAV-HCL1103E is powered by Microsoft Windows 8.1 64-bit operating system. It measures about 1.2 inches x 15 inches x 9.9 inches and weighs approximately 4.7 pounds. You may get this laptop PC for just $ 249.99.